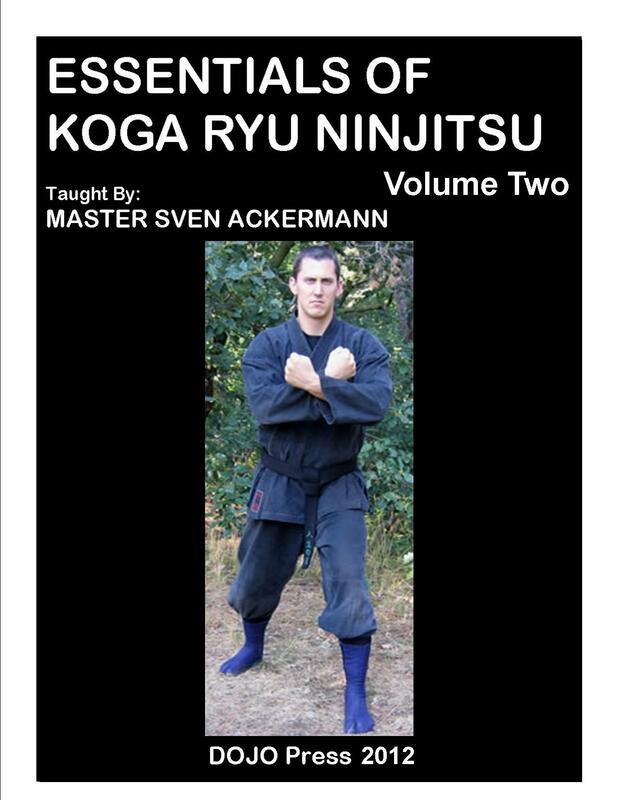 In this second of the series, 5th Degree Black Belt Sensei Sven Ackermann expands on the fundamental principles in Essentials Volume One. These essential skills require training with a partner, learning how to determine his center of balance, his level of skill, his intention, his will to resist. How to break his balance and topple him with a throw or strike a vital point of the human body with the proper fist to render him unconscious. One-Step Kumite is the practice method for learning these skills. The self-defense forms, the attacks presented, the counters, escapes and finishing holds, all are included in this presentation. This is the next level of training necessary to practice Koga Black Dragon Style Ninjitsu. To become a shadow-warrior of the darkness, a ghost-soldier of the night- the Ninja!